An archivist examines a late 1970s photo slide by holding it up to the light during a tour of the basement vault of the Tennessee State Library and Archives. The process often led the folklorists to visit people in their rural homes. And that’s where Linnie Johnson, of DeKalb County, said she did her singing while carrying out housework. Johnson shared several unaccompanied ballads and told stories of ghosts, hangings, and murders that state archivists considered important parts of Upper Cumberland social history. Folklorists treasured those like Johnson for saving lesser-known music that might otherwise have been lost. Capturing those moments sometimes required gentle coaxing from an interviewer like Peterson. “Well, can you remember a couple verses?” she asks at one point. Johnson downplays her singing, but did offer several rare tunes, including “Sixty Bright Guineas.” That’s a song about marrying the wrong boy that Johnson learned from her father and committed to tape. Only in the past year has it become available online through the state archives. 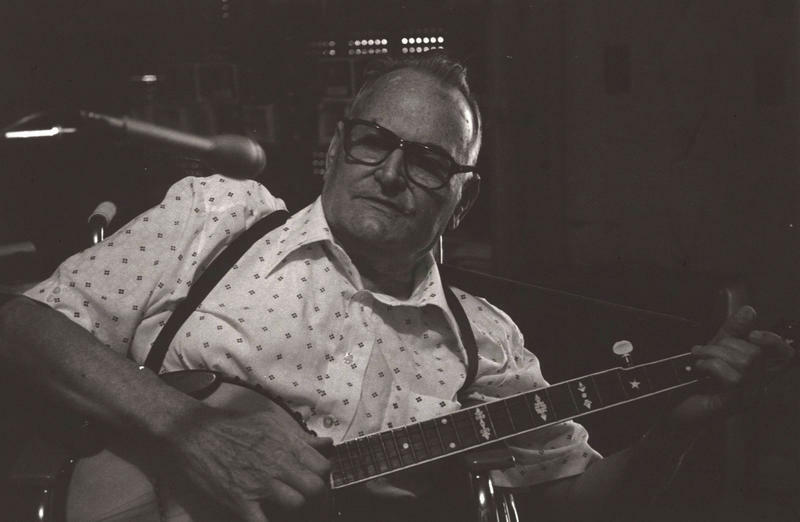 From ghost stories, to advice on how to build a banjo, to tales from the early days of electricity — all these subjects, along with traditional music, are captured in the Tennessee State Parks Folklife Collection. Hear a snippet of our interview with Bradley Hanson, from our Movers & Thinkers podcast. History is often passed down through stories: People document their memories, and those become our guide to the past. But Bradley Hanson, director of folk life at the Tennessee Arts Commission, has discovered that sometimes this kind of documentation is flawed — because people don't always tell the truth. 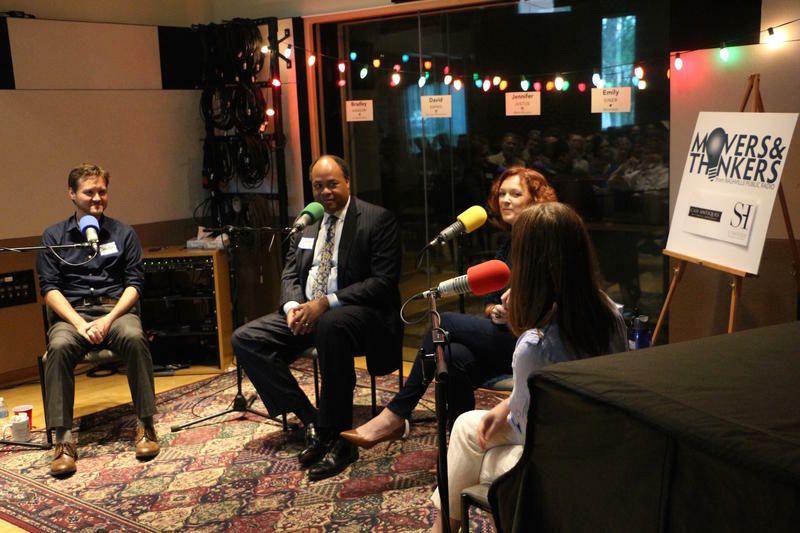 He talked to WPLN's Emily Siner in our live series, Movers & Thinkers, about his work collecting oral histories from musicians in rural Tennessee, and how his perspective has changed over time. 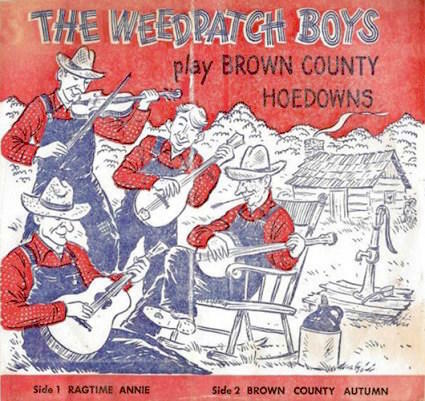 A rare collection of live bluegrass recordings has a new home at Middle Tennessee State University. 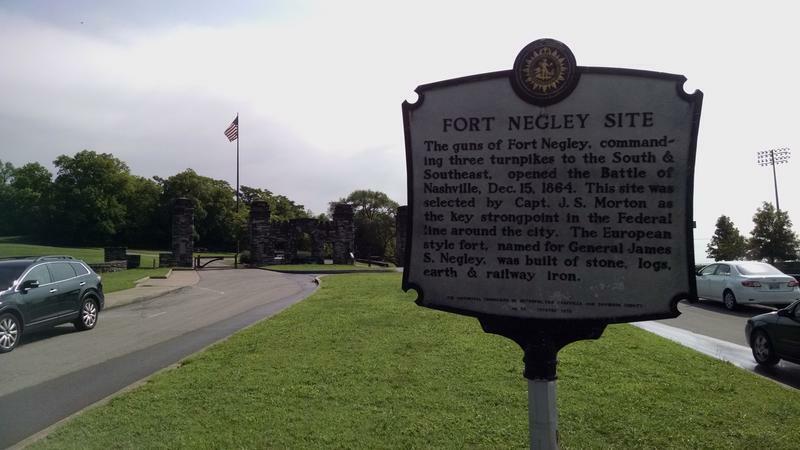 Why is there a 35 star flag flying over Ft Negley? The simple answer is the 35 stars represent how many states there were at the time of the Civil War — just as the 50 stars on today's flag stand for the 50 states. But Krista Castillo, the museum coordinator at Fort Negley, says the flag tells a deeper story about Nashville during the conflict.